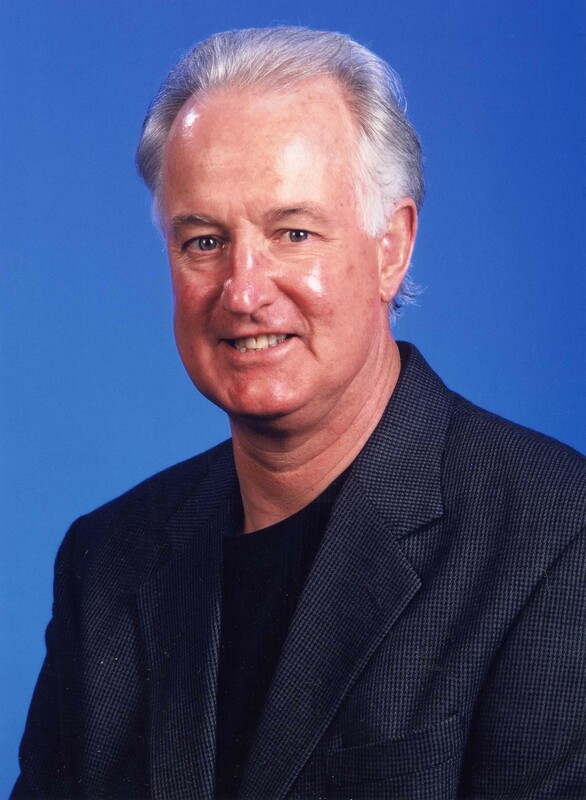 The Florida Literacy Coalition is excited to announce that Pat Williams, Senior Vice President and co-founder of the NBA’s Orlando Magic, will be a keynote speaker at the 2011 Florida Literacy Conference. Pat is one of America’s top motivational, inspirational, and humorous speakers. In addition to leading the Orlando Magic, Pat is also the author of 60 books, including Read for Your Life: 11 Ways to Better Your Life with Books. His most recent one title is Extreme Focus: Harnessing the Life-Changing Power to Achieve Your Dreams. 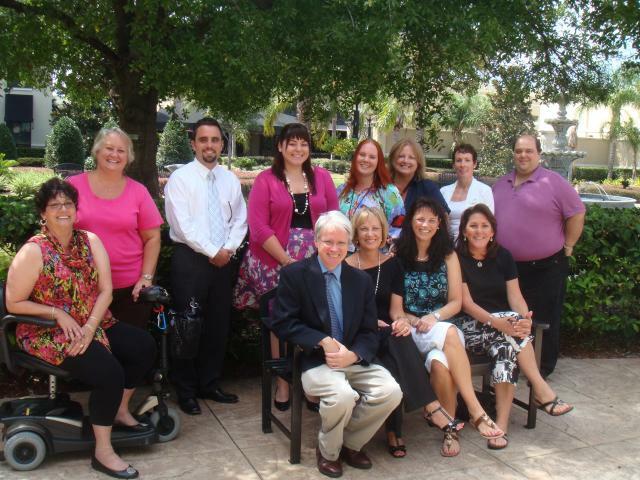 The Florida Literacy Coalition is now accepting conference session proposals for the 27th Annual Florida Literacy Conference: Open Books Open Minds, which will be held May 4-6, 2011, at the Orlando Marriott Lake Mary (in Lake Mary, Fla.). This is the perfect opportunity to share your wisdom, techniques, research and promising practices in adult and family literacy with other professionals from across the state and beyond (we have teachers come from as far as Canada – cool, eh!?). The deadline to submit your proposed session is Thursday, Dec. 16. Proposed sessions will be selected based on the information you provide. Since we try to offer new sessions each year, please note that if you have previously presented your proposed session, it should still be relevant, timely and updated with fresh material. Submitting a proposal is easy! Simply click here and fill out the online form. Once you have submitted your proposal, you will be given the option to receive an email copy for your records. *Remember: the information you provide (as it appears on the form) will be used in the final conference program. FLC will confirm receipt of your proposal submission within 3 business days, and will provide final notification on the status of your proposed workshop by Friday, January 28, 2011. 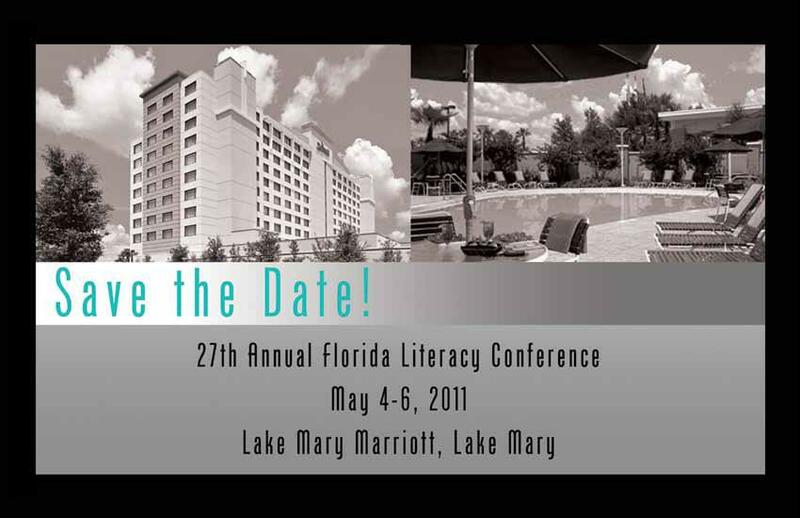 Any questions regarding conference proposals can be sent to conference@floridaliteracy.org. We thank you for your support, and your enthusiasm for professional development and continued education. We are looking forward to another stellar conference and the advancement of adult education, literacy and family literacy throughout Florida.